At the age of 14, Ian Tubbs has claimed six first-place awards in guitar competitions that span the globe. 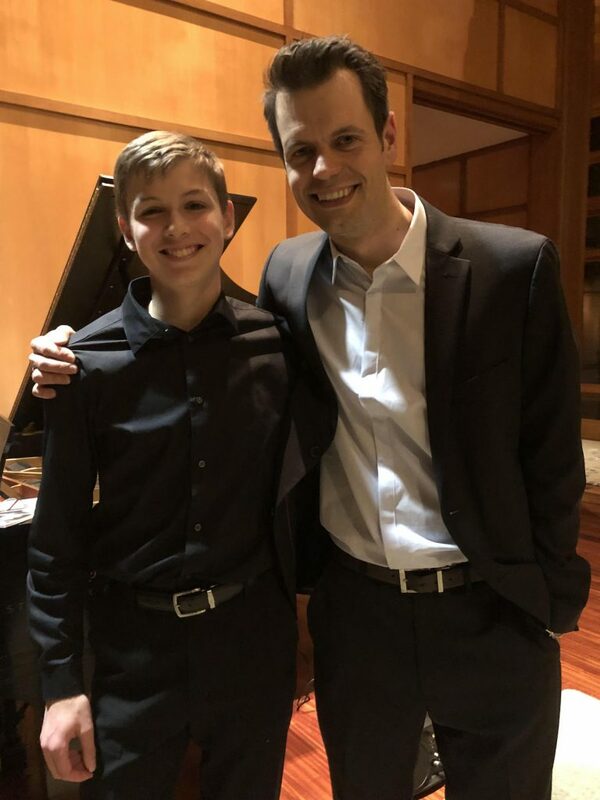 For the last seven years, he’s been studying under classical guitarist Nemanja Ostojić, associate adjunct professor of music at the University of Indianapolis. Music is a passion that runs in the Tubbs family. Ian’s older sister plays classical piano and his dad took acoustic guitar lessons. When Ian was four years old, he decided he wanted to take piano lessons too and by age five, he asked for a toy acoustic guitar for Christmas. “From that point, Ian took his toy guitar nearly everywhere he went,” his mom said. By the time Ian was seven, his parents knew it was time to seek out classical guitar lessons for Ian, who exhibited a natural talent and enthusiasm for the art form. 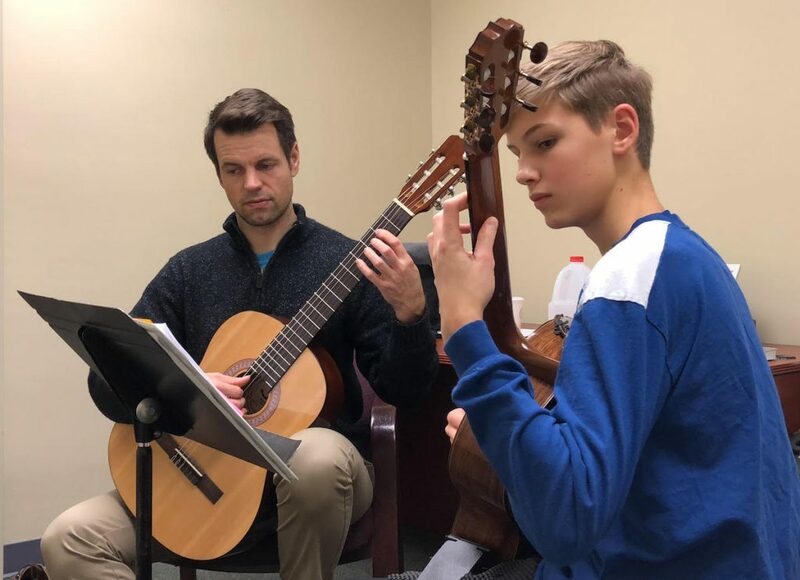 Ian began taking 30-minute private classical guitar lessons with his mentor once a week, which would eventually become 90-minute sessions as his skills and age advanced. “Ian practices between 2.5–4 hours each day, except on Sundays, which we try to keep as a day of rest, unless a competition makes practicing necessary,” Gia explains. Along with classical guitar, Ian is interested in physics, engineering and aviation. This summer, he will be attending an aviation camp to learn how to pilot small Cessna planes.